We offer a complete range of services to help your pet. Make an appointment today! Briarwood Animal Hospital offers a complete range of veterinary services at our advanced facility located at 1471 Canton Mart Road in Jackson. 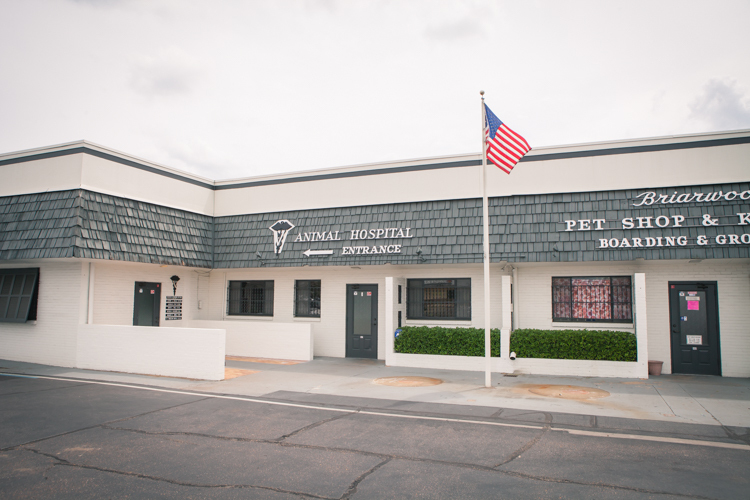 Briarwood Animal Hospital was opened in 1960 by Dr. Hugh Ward, and was named after the nearby Briarwood Subdivision. Our hospital was an original preceptor for the College of Veterinary Medicine at Mississippi State University. The veterinarians at Briarwood travel across the country each year to attend conferences and lectures to learn about the latest advancements in veterinary medicine, enabling them to provide the most cutting-edge pet care available in the Jackson, Madison, Clinton, Brandon, and Flowood areas. Our state-of-the-art clinic is fully-equipped with the latest technology and tools to assist your pet’s needs, great or small. Our veterinarians are experienced, and care for each one of their patients as their own pet. Briarwood offers a complete range of services and veterinary technology at our hospital including: surgical services, dental procedures, an innovative digital radiograph (X-ray) system, ultrasound unit, a complete bloodwork laboratory, and some of the most comfortable and clean boarding facilities in the state! Our highly trained team is full of animal lovers that bring great passion to work with them each day to make your furry family member feel right at home. Whether you have a newborn puppy, kitten, or a geriatric pet with unique needs, the compassionate and experienced veterinarians at Briarwood Animal Hospital want to be your pets’ caregivers for life! We strive to exceed our clients’ expectations by treating owners and their pets with respect, honesty, and compassion. We treat all animals as if they were our own pets. While treatment of the pet is a priority in our practice, we recognize the importance of emphasizing client education and communication. 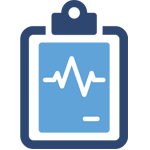 We offer a full range of medical, diagnostic and surgical services, in addition to best preventative care. Please take a few moments to look around our website, or contact us so that we can serve the needs of you and your pet!